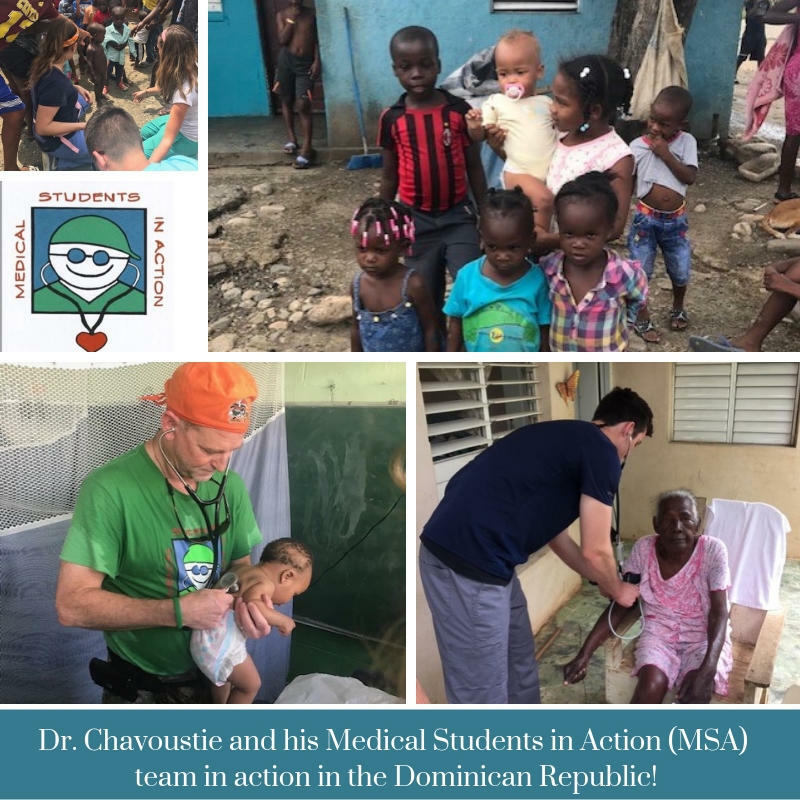 Women’s Health Principal Investigator, Dr. Steven Chavoustie, leads his annual mission trip, Medical Students in Action, aimed at assisting under served communities in the Dominican Republic. Along with his commitment to science and research, Dr. Chavoustie helps lead MSA each year. His passion has helped grow the team and help serve more of the needs of these communities. 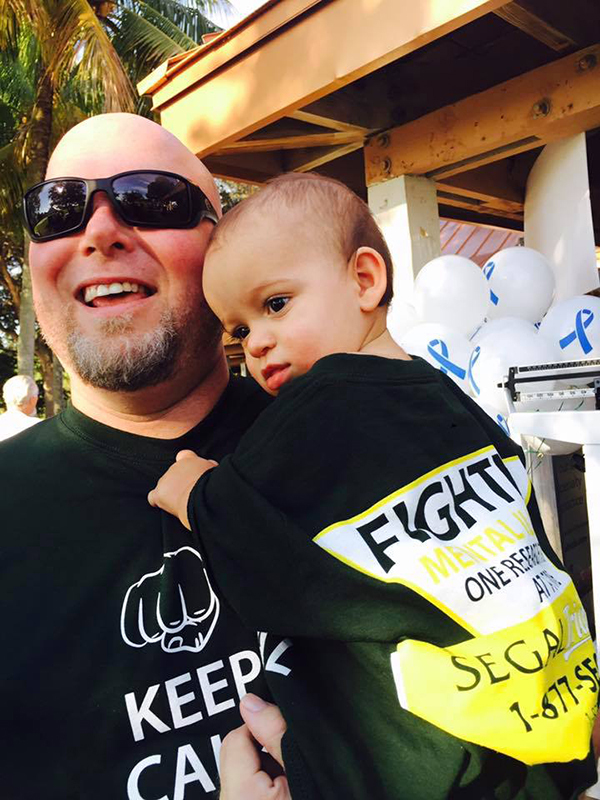 His commitment is an inspiration to all us at Segal Trials. 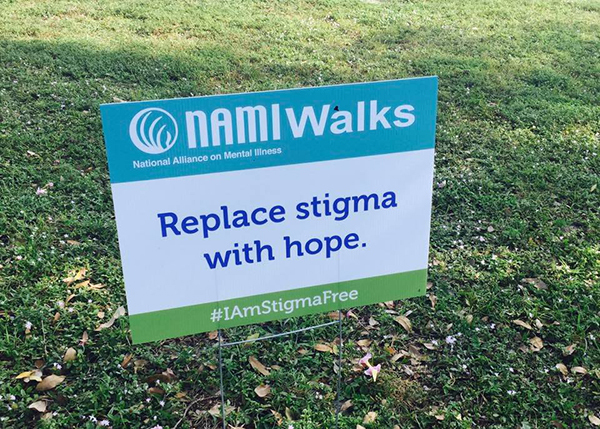 Segal attended the NAMI Walk to fight mental illness and raised $12,009.00! 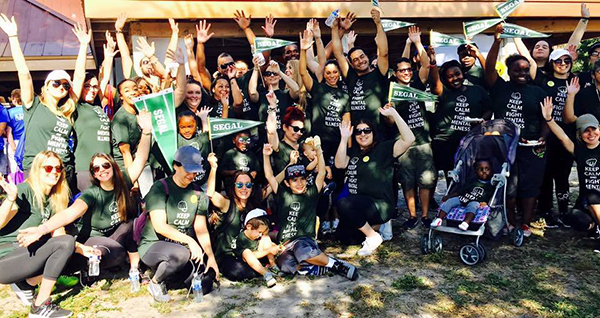 Segal attended the NAMI Walk to fight mental illness and raised $8217.05! 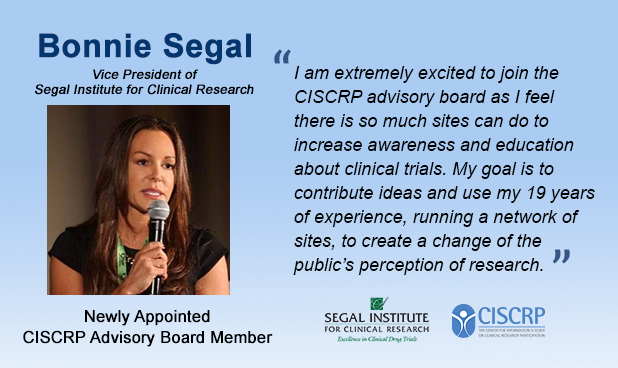 Segal Trials is honored to have had its Co-founder and Vice President Bonnie Segal recognized for her and her team’s leadership role at this year’s CNS Summit. 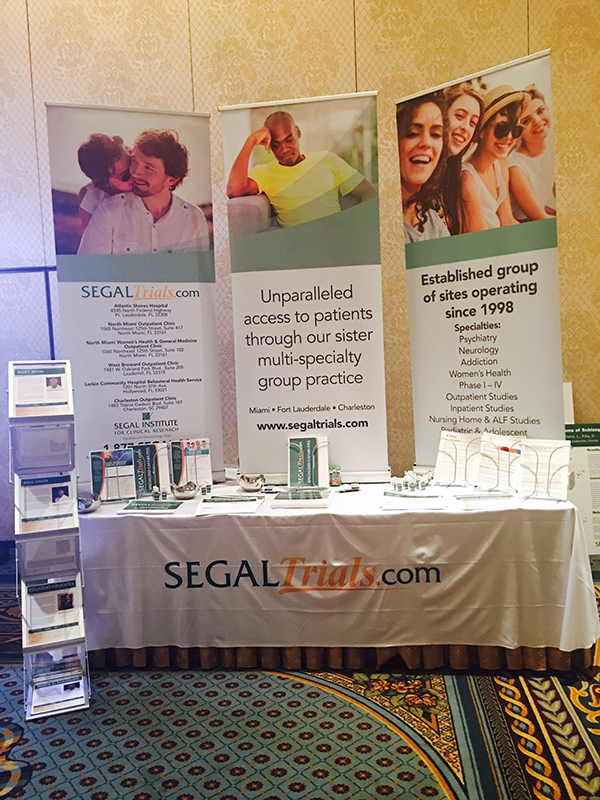 We are proud to be part of the most exciting, collaborative and innovative conference in drug development! 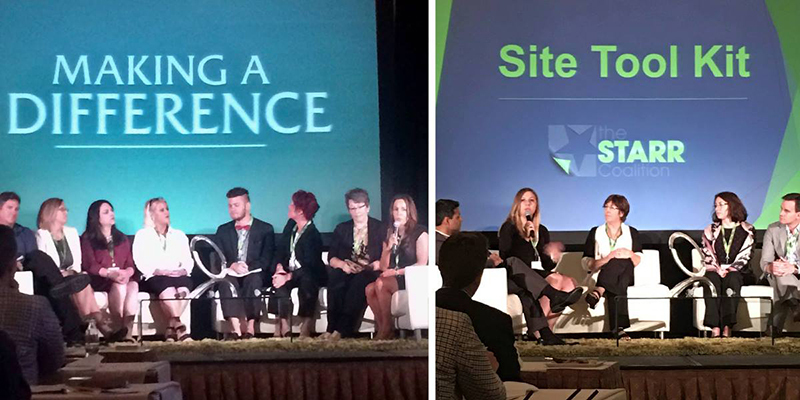 We were honored to help organize and participate in the site sessions “Transforming Site Landscape” and “Risk Based Monitoring” at the CNS Summit. Thank you to a great group of presenters and panelists. 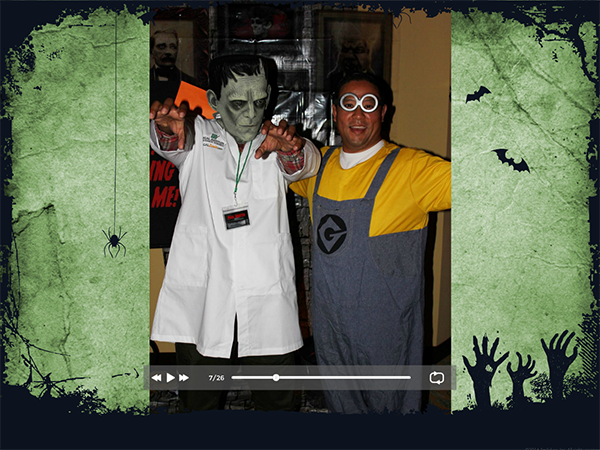 Click the image below to view the photo montage of the Segal team at the CNS Summit Halloween party. 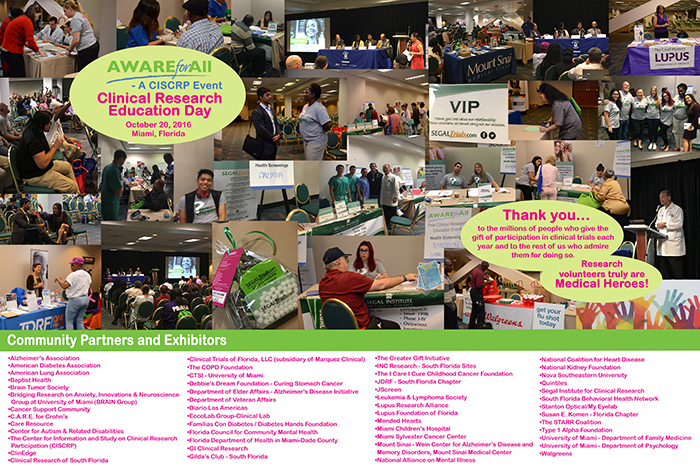 AWARE for All Miami 2016! Thank you C.I.S.C.R.P for the opportunity to co-host this event with you. 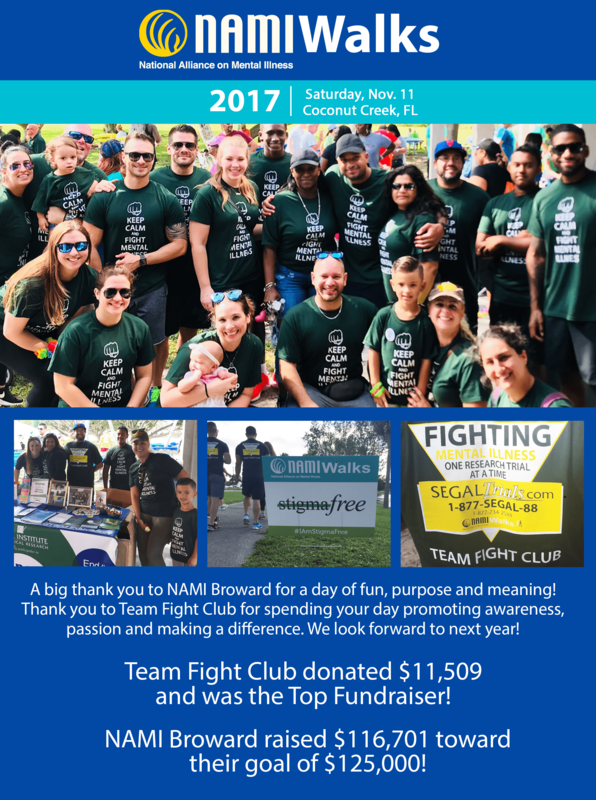 Thank you to the Segal team and the UM medical students who worked so hard and passionately to make this event a success. Thank you to the volunteers for telling their stories on how research saved their lives. Thank you to the physician panel for articulating the meaning of medical research. 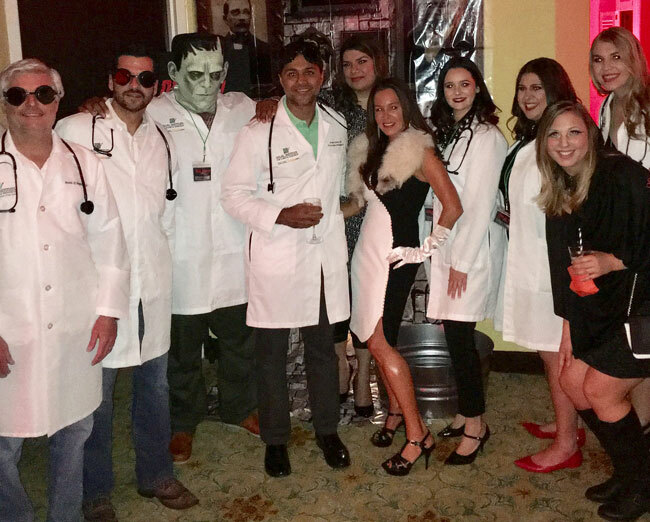 We have a lot more work to do raising awareness in our communities and this night we took a major step forward.Thank you to the Segal team and the UM medical students who worked so hard and passionately to make this event a success. 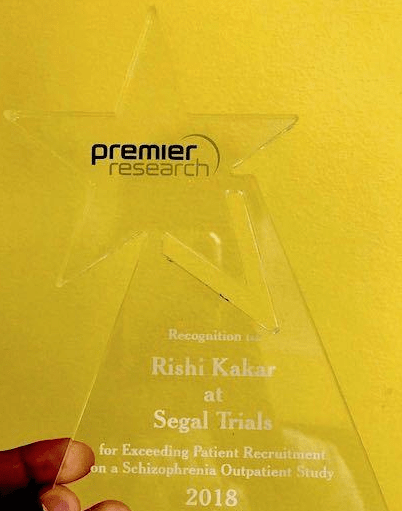 Our own Dr. Rishi Kakar and team were recognized by Premier Research in their efforts in meeting schizophrenia recruiting goals. Congratulations to all in meeting study commitments! 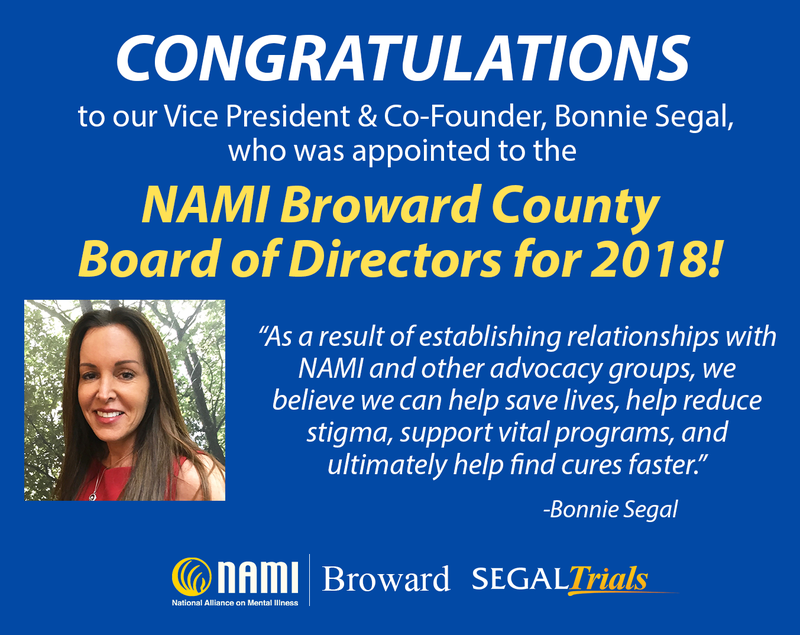 We are honored and appreciative of NAMI Broward County’s confidence in our Vice President & Co-founder, Bonnie Segal! Congratulations Bonnie on your newly appointed position for the 2018 Board of Directors! 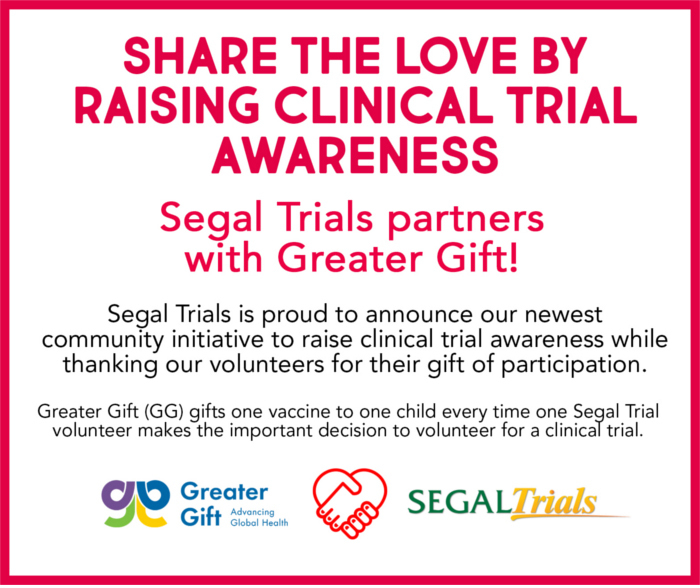 This alliance will help build Clinical Trial Awareness and help bridge the gap between advocacy groups and research sites. 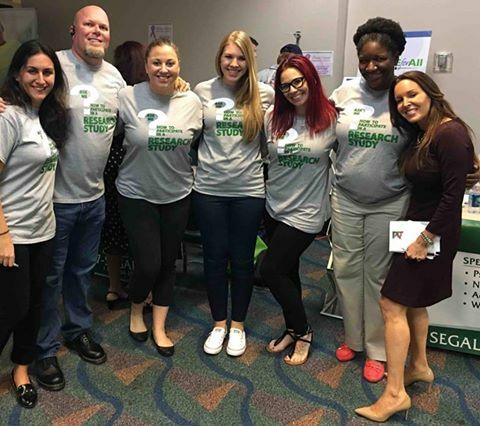 Breaking down stigma together will help move the needle one step further toward greater collaboration amongst all stakeholders and the advancement of medicine. 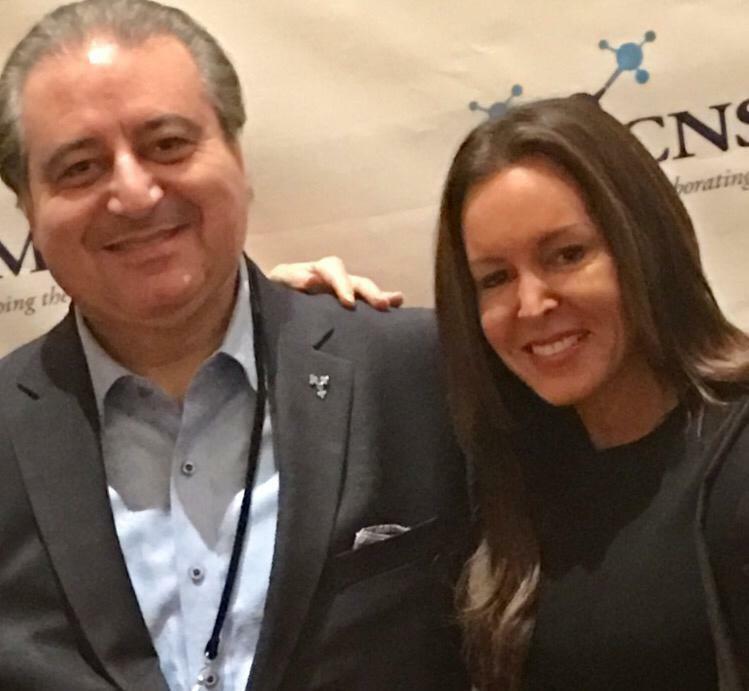 We are honored to have spoken in multiple panel discussions at the STARR Coalition’s Dinner Meeting, held at the CNS Summit this past week. 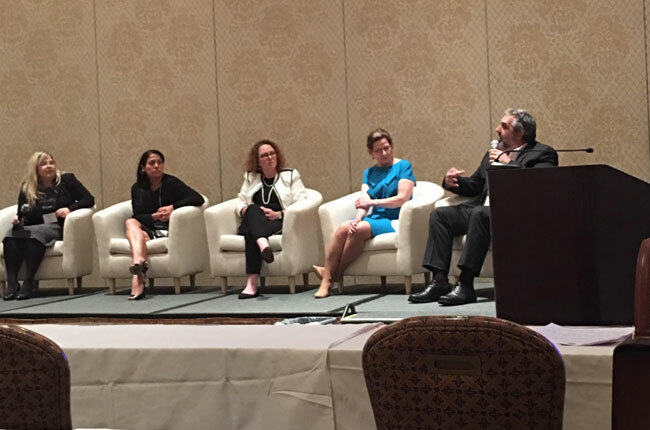 It brought together leaders in advocacy, clinical research sites, contract research organizations and sponsors to discuss the importance of collaboration and clinical research education. 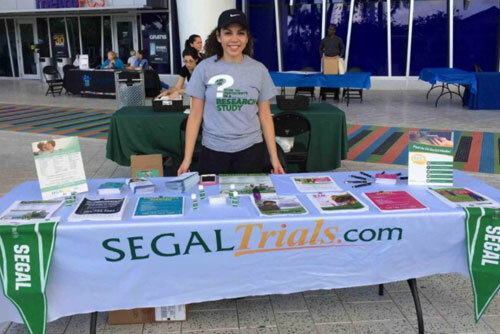 Thank you to The STARR Coalition for awarding Segal Trials with the honor of Site of the Year! 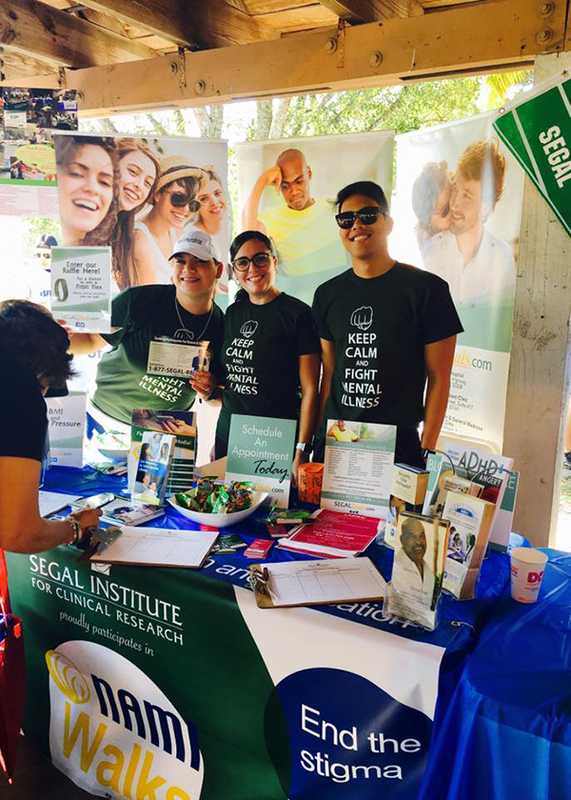 We will continue our mission to raise awareness and de-stigmatize clinical research in our community. 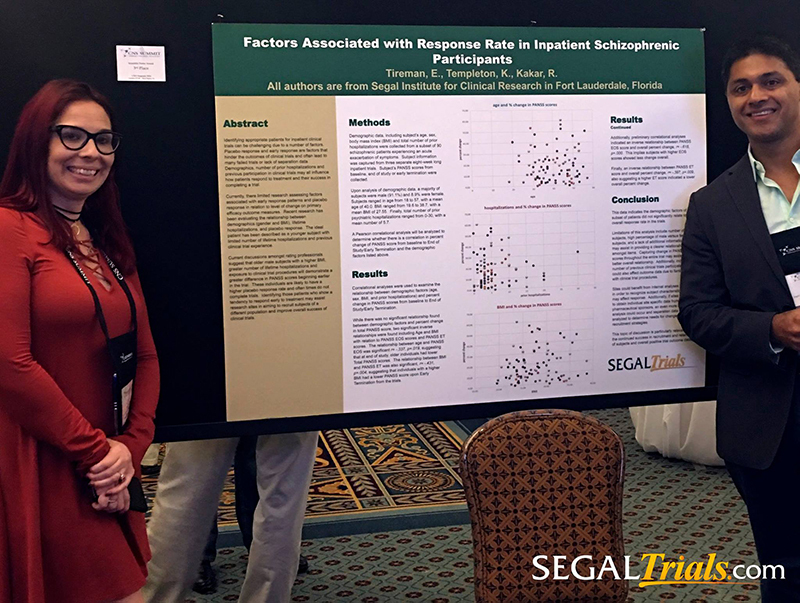 We are thrilled to have won the CNS Summit Scientific Poster Award for “Factors Associated with Response Rate in Inpatient Schizophrenic Patients.” Congratulations to our authors, Dr. Rishi Kakar, Dr. Erin Tireman and Kate Templeton. 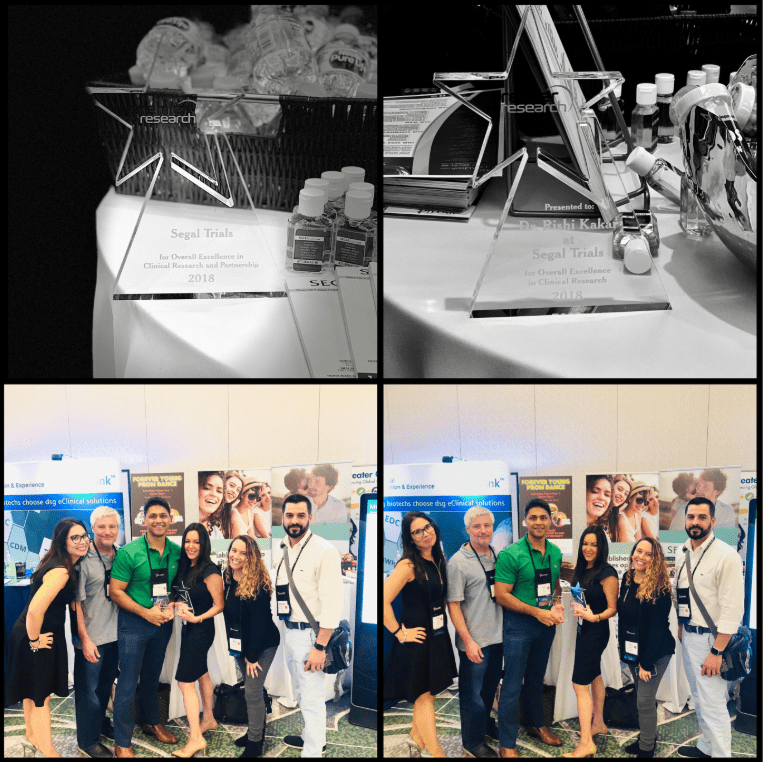 This year we attended CNS Summit and met with a lot of great people at our booth! 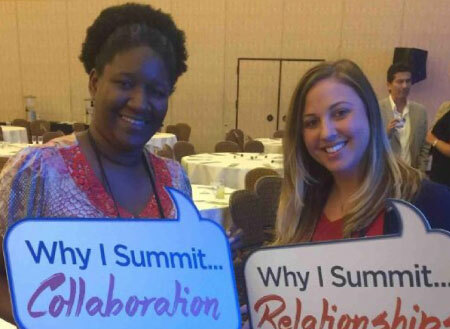 Our team networking and collaborating at the Global Site Solutions Summit 2016! 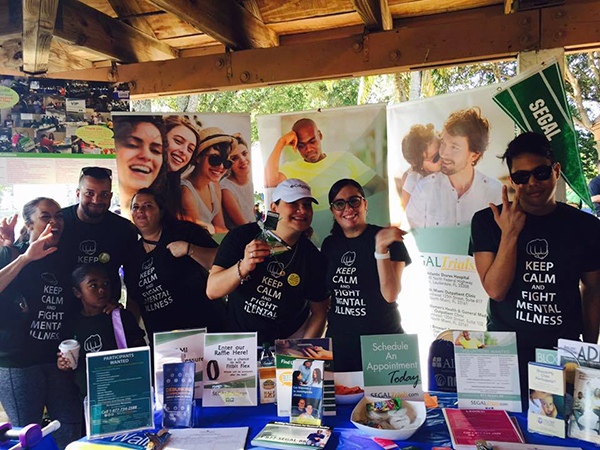 We want to thank everyone who joined us for our Picnic and is supporting us for the NAMI of Broward County walk! 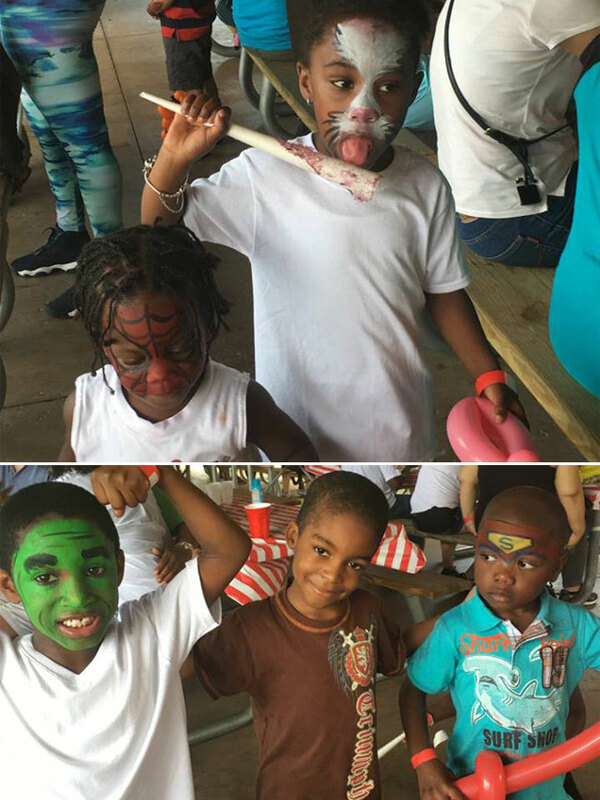 Click the image below to view our album from the event. 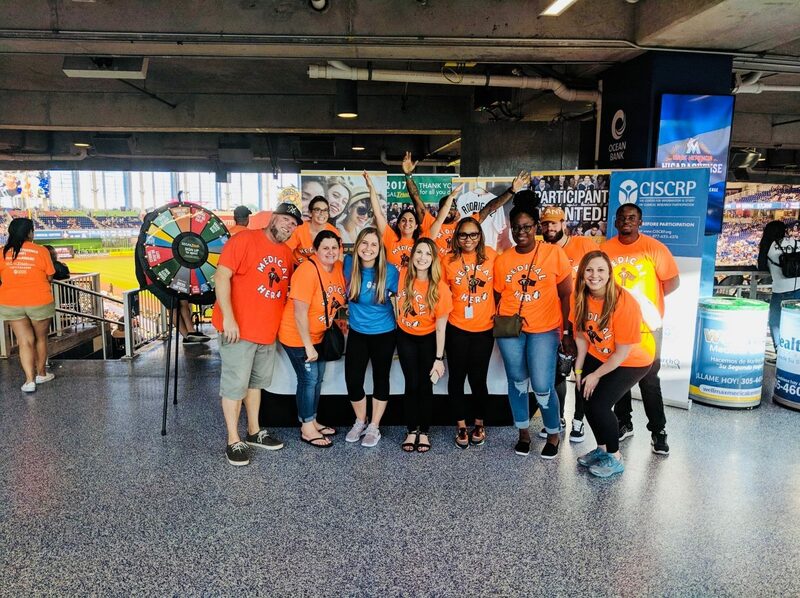 Proud of our community outreach specialist promoting research awareness at the CNC (Cuban Americal National Council) Health, Safety, and Wellness Fair today at Marlins Park!